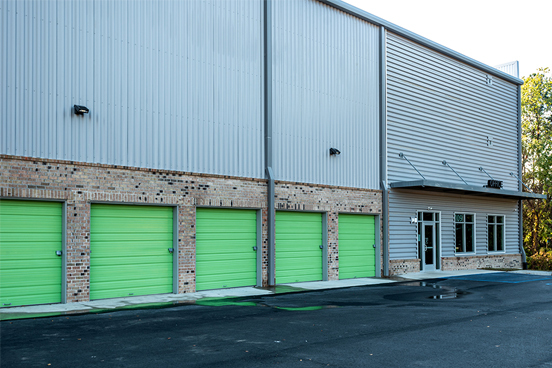 Recently completed is a new three-story 90,000 SF climate controlled self-storage building featuring units that range in size from 5’x5’ to 10’x30’, commercial-grade climate control systems, and state-of-the-art security systems. 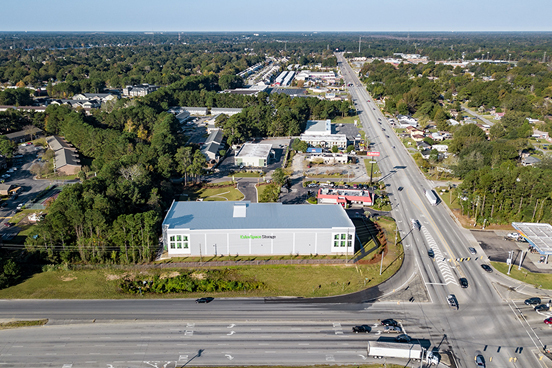 Miller-Valentine and Coastal Storage Group, based in Charleston, SC teamed up to develop the climate-controlled self-storage facility conveniently located in Goose Creek, South Carolina at the intersection of North Rhett Ave. and Red Bank Rd. 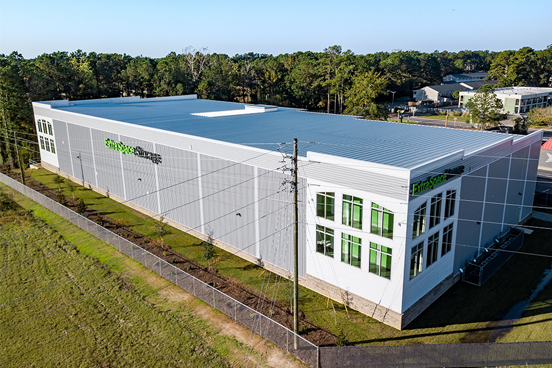 This facility provides the submarket an option for high-quality storage and meets the needs of local residents and businesses as climate-controlled storage regulates humidity and is perfect for storing: wooden furniture, leather couches, electronics, bedding, musical instruments, clothing, and family photos. 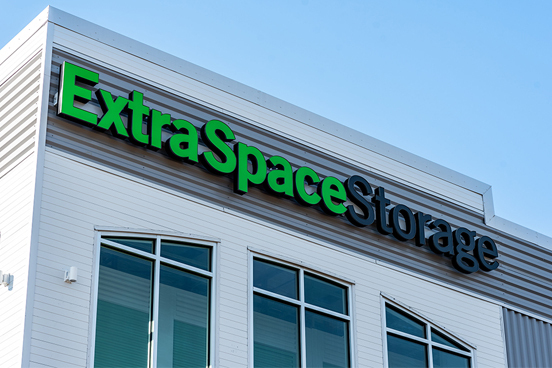 Extra Space Storage will oversee lease-up and property management of this facility. 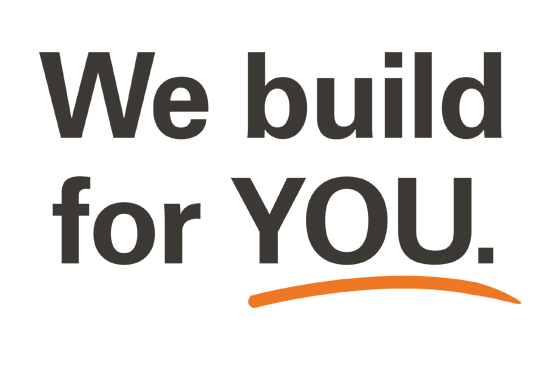 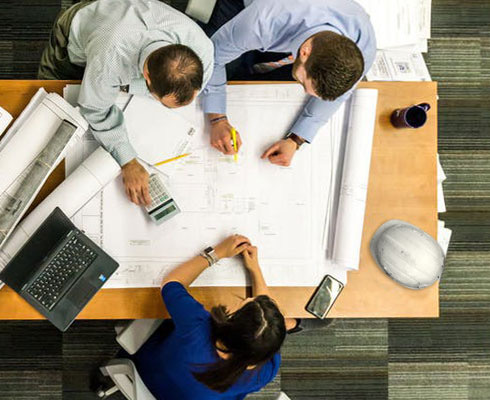 For more information about this project, contact Steve Koewler at Miller-Valentine Group 843.766.3800.